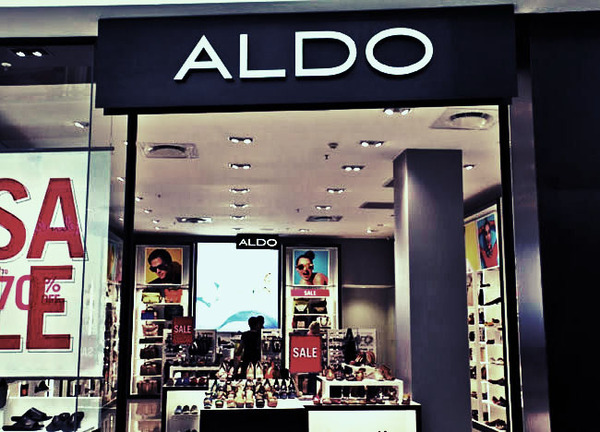 ALDO is a leading, international retailer of fashion footwear, leather goods and accessories for women and men. Season after season, ALDO offers its customers quality products and cutting-edge trends. This sought-after brand pays close attention to fine craftsmanship and manufactures many of its products throughout Europe. The company's buyers and stylists constantly travel the world to stay on the pulse of fashion, and keep styling fresh and exciting. 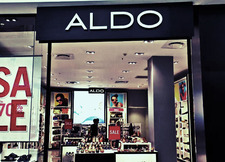 Since its inception in 1972, ALDO has become a top destination for what's hot in international fashion trends. Whether the latest footwear trends are breaking in London, Milan, Paris, New York or Tokyo, ALDO will have them first!